The Discogs app landed on the Play Store in 2016. Version 2.0, out now, features a number of improvements, including the new ability to explore the Discogs Database without starting at a specific search and better VinylHub integration that lets you view participating retailers' record selections from in the app. The Search view now allows users to start browsing without any particular destination in mind, with categories such as Most Collected and Most Wanted records alongside more obvious ones like genre and year. With enhanced VinylHub integration, you're able to view all the record shops in your area and, if they sell on Discogs, see how many items on your Wishlist are available at each. You can also shop from inside the app. - Explore feature to help you discover music. - Updated the cart checkout process. - Integration with the Discogs blog. - Added new filters to search & explore. - Added more Collection & Wantlist layouts. - Updated layout and new filters for VinylHub. - Improvements to the "Items I Want" list. - Added remove all from cart option. - Updated the Purchase and Order statuses. - Updated the shake-for-random item gesture. - Many more improvements and fixes. There are a number of smaller improvements, too, like in-app access to the Discogs blog, and what Discogs calls Wishlist Roulette, which lets you shake your phone when you're viewing your Wishlist to see a random album from it. 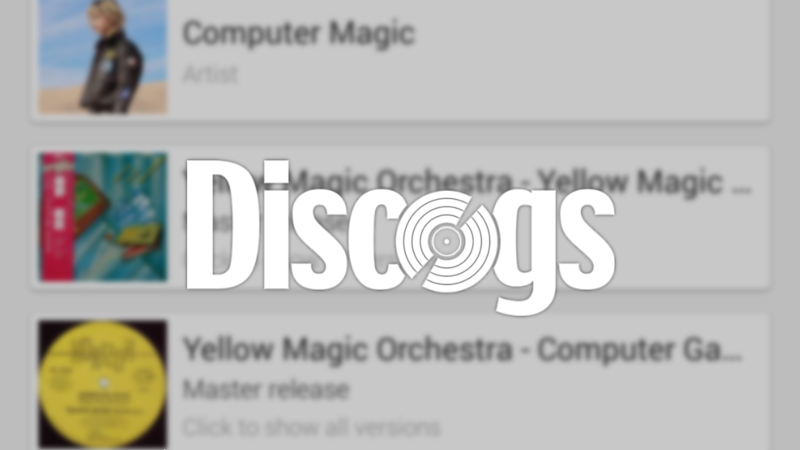 Discogs 2.0 is available on the Play Store now.